Block C, Lot 7 in the Woodlands. 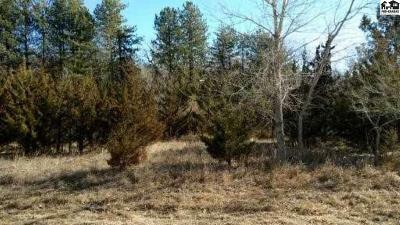 Beautiful wooded lot with 25% interest in the pond. Garber survey shows 2.045 acres on this irregular sized lot.